Calista Records is a netlabel. Dig the hell out of it. Calista Records involves music, new technologies and cultural innovation. We are the first netlabel that has all its musicians under Soundreef Live, a brand new and efficient collecting society. Our mission is to give back to the creative effort its appropriate dimension. Calista Records’ ever changing identity guarantees an eclectic musical research. “Ad Maiora” is a record that has been hidden for quite a long period and sees the light just now. It has been recorded, mixed e mastered by Omid Jazi and dresda bàruch at Hot studio records in Modena in April 2014. FRIENDS is a compilation of Dresda Bàruch‘s tracks re-intepreted by Maniaxxx, Indianizer, Ronny Taylor, Matteo Tambussi and Deian Martinelli. Some unreleased songs from Dresda Bàruch are in too. This is a record that involves different views and sounds. “Carlini” is Ronny Taylor first single from the album “Karaoke“! 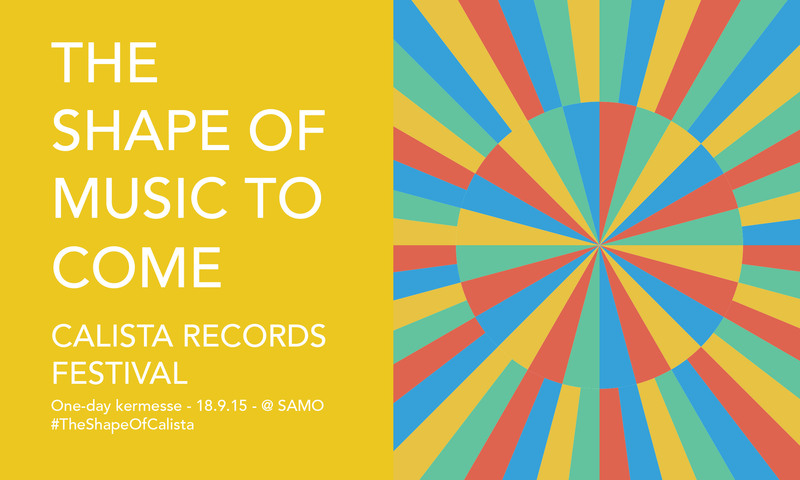 This was Friday 18th of September 2015 @ SAMO (Turin) /// One-day kermesse, starting from 17.30, with workshops, sound installation, gigs, radio talks, vinyl exposition and good food! Did you listen to our Summer Compilation #1? click here and enjoy ! Friday 1st of May we did MOVION release party @ Magazzino sul Po, Turin – opening act by Oslo, check the pictures here! MOVION first and homonym album it’s down here ready to be downloaded. Go for it. Thursday 26th of February Gregor Kay did Szczyrk [scierk] release party! 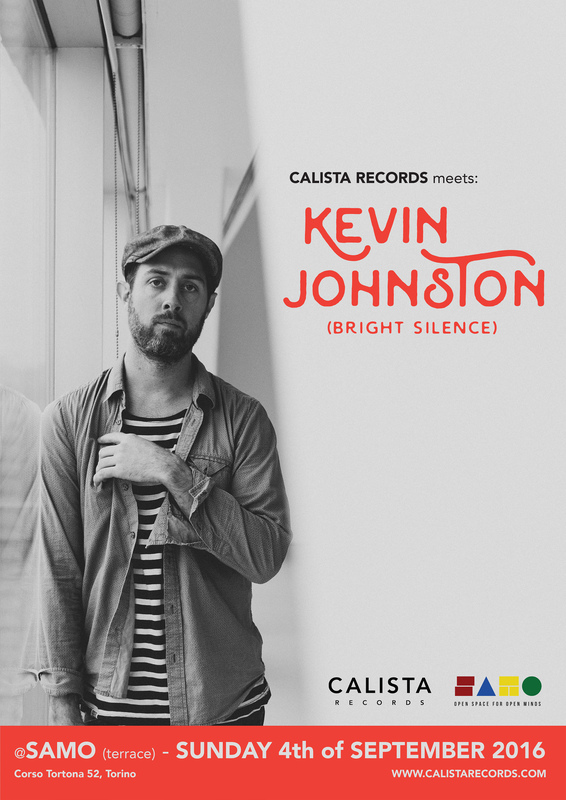 Calista Records’ aim is to suggest you some good, vibrant and mind-blowing tunes. Read more about Calista Records in this interview (IT).